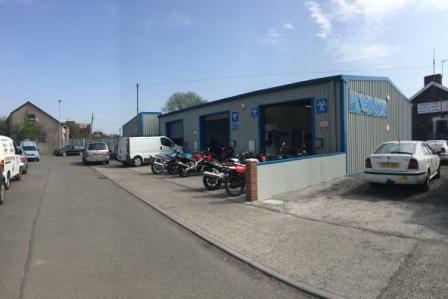 Book your motorcycle in for service and repair and we guarantee to look after your pride and joy. 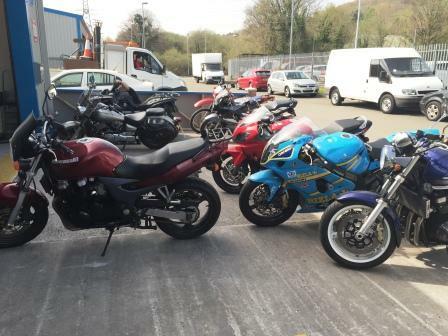 Book your bike in for repair with us in Clydach,Swansea and we will have it in tip top condition,dont forget to keep it regularly serviced and look after it and it will look after you. 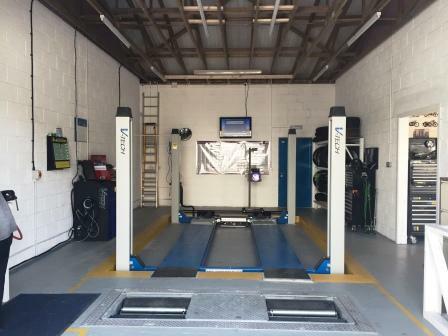 Its not just motorcycles we look after, we also give car diagnostics and car mot's here at Clydach Autocentre, Clydach Swansea. 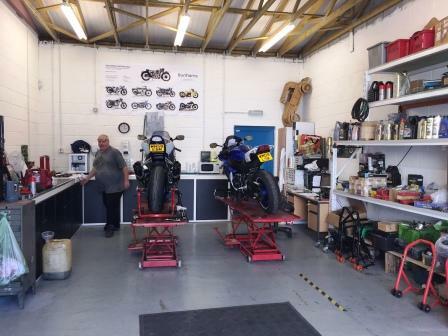 Whatever the bike we can service it, bring you bike to us and we will care for it for you. 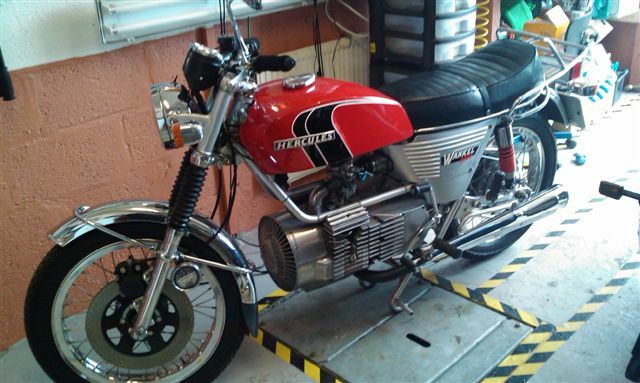 Bring us your car as well as your motorcycle for your m.o.t.